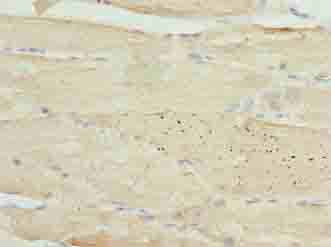 Immunohistochemistry of paraffin-embedded human skeletal muscle tissue using PPP1R3B Polyclonal Antibody at dilution of 1:100. 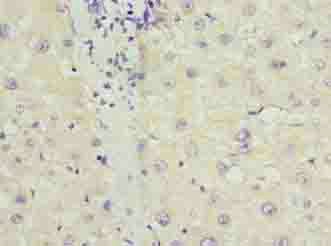 Immunohistochemistry of paraffin-embedded human liver cancer using PPP1R3B Polyclonal Antibody at dilution of 1:100. PPP1R3B Polyclonal Antibody. Unconjugated. Raised in: Rabbit.